The products from NOVEXX Solutions, developed and manufactured in our German location, are the core of our solutions and applications. Reliability, efficiency and value for money characterize our hardware products. Combined with our software products and consumables, you have the right set of products to fulfill your demands – today and in the future! You probably know just how tough it can be having to decide between two contradicting alternatives. Take the selection of a future business partner as an example. Choose a company with 50 years of experience and market knowledge? Or a partner who is conquering the market with the fresh energy of a new player? With NOVEXX Solutions you don’t have to choose one over the other – you can have both. Many have known and trusted NOVEXX Solutions for decades – as the Avery Dennison business unit “Industrial Print & Apply (IPA)”. Since June 1, 2015 we have been going our independent way as a new company – backed by the internationally active Possehl Group. 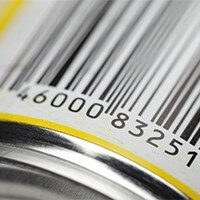 Our goal is simple: we want to add value to your business by advancing the identification and labeling within the supply chain. At NOVEXX Solutions we offer a wide range of products and services. 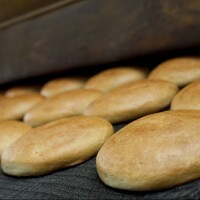 At the heart of our effort: finding a solution that fits your individual needs and that adds value to your business. A perfect combination of hard- and software that understand each other. 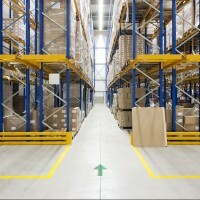 From single products to cartons to pallets: our solutions fit many different stages within the supply chain. Are you looking for a fully integrated software solution to optimize your marking processes? We offer a tightly synced package of hard- and software. 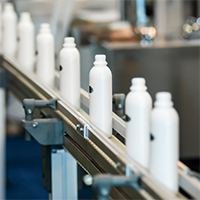 Or can we help with more specialized features like RFID technology, tamper evident labeling or conformity with new industry standards? At NOVEXX Solutions we continue to sell and serve the full range of products many customers have come to appreciate over the years. 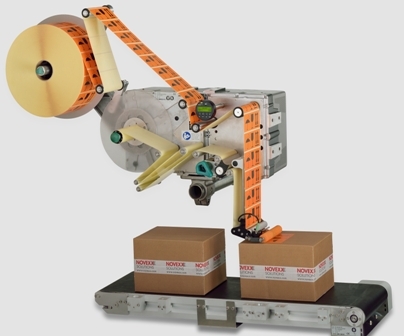 Our quality products include printers and Labelers, Print & Apply solutions and TRACE-it software. 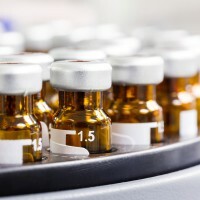 Perfectly matched consumables do their part for a solution that runs smoothly. VARTA MICROBATTERY GMBH: INDIVIDUAL REQUIREMENTS. 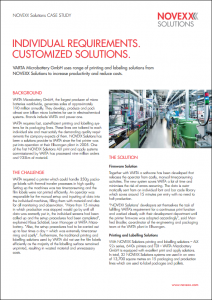 CUSTOMIZED SOLUTIONS. 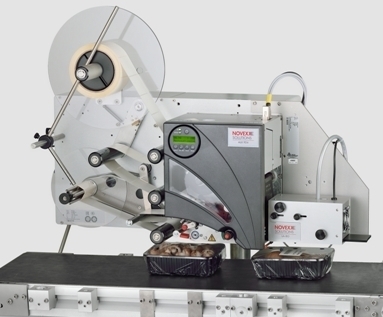 VARTA Microbattery GmbH uses the Print & Apply range of NOVEXX Solutions to increase productivity and reduce costs. 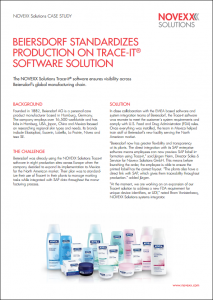 The NOVEXX Solutions TRACE-it® software ensures visibility across Beiersdorf’s global manufacturing chain.